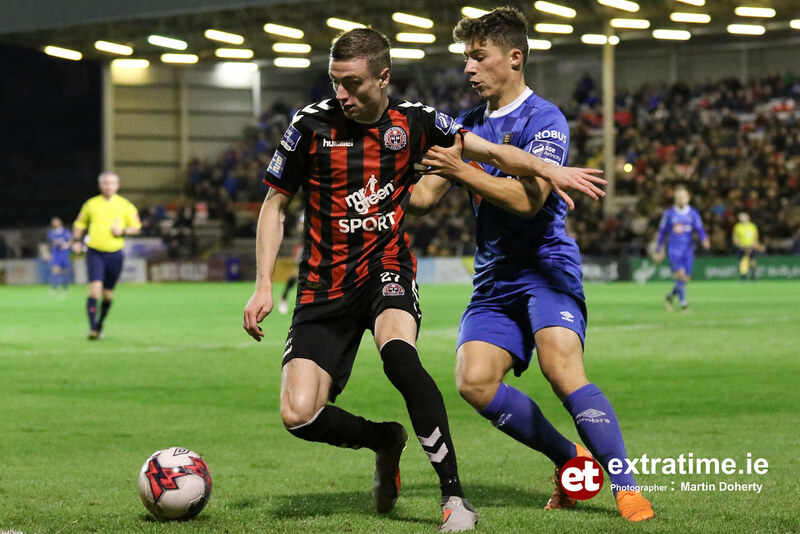 A much-changed Bohemians side is expected to take to the field against a Europa League chasing Waterford at Dalymount Park on Friday evening (kick-off is at 7.45pm). 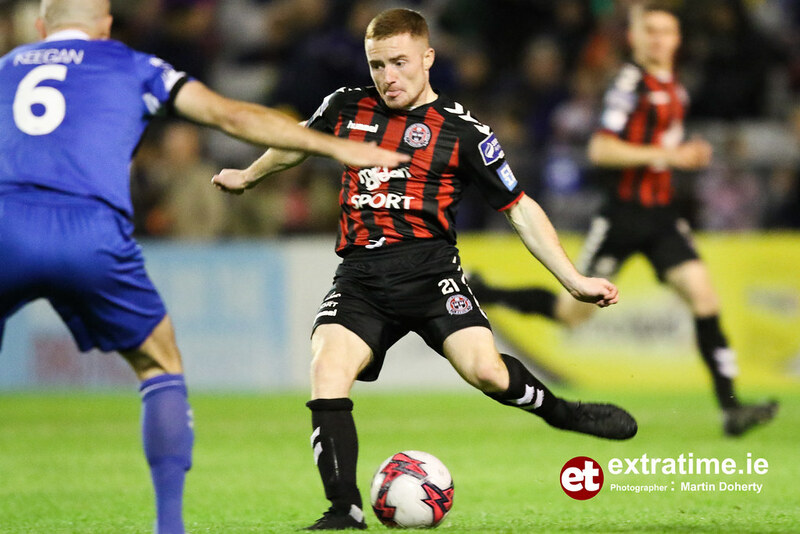 With a massive FAI Cup Semi-Final replay in the offing on Monday night against Cork City, Keith Long is expected to ring the changes for the Gypsies as they look to reach their first ever Aviva Stadium FAI Cup Final. 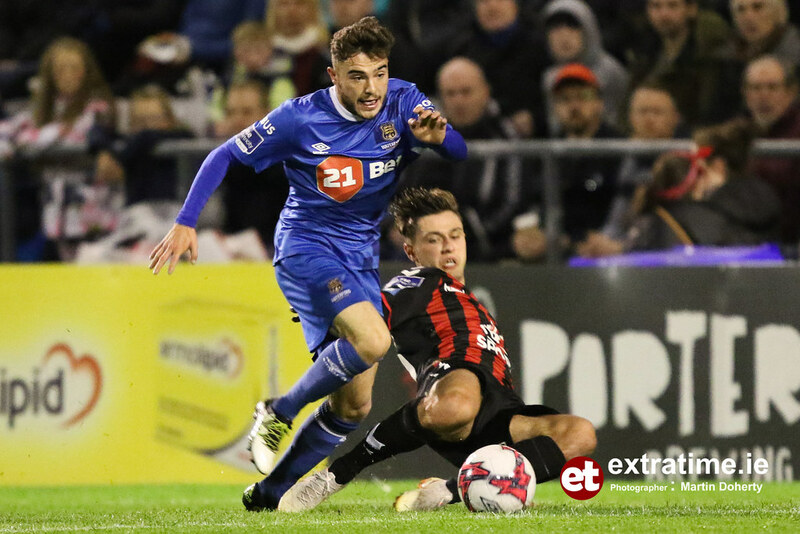 Speaking with the club’s official media team ahead of the home clash against Waterford, the Gypsies boss Keith Long spoke of the positivity at the club after a huge occasion at Dalymount on Sunday evening against the FAI Cup holders – a semi-final they were just three minutes away from winning. “Nobody is feeling sorry for themselves. It’s been an extremely positive week in training. Obviously the way they equalised was very disappointing at the time and hard to take but you move on from that. Long rang the changes for their league clash with St. Pat’s ahead of last Sunday’s game with Cork City. It was a youthful Bohs side that won 3-1 in Inchicore and the Bohs boss intimated it will changes from his team that faced City. “It would be foolhardy not to have one eye on Monday’s game, so we will obviously change things up a little. “So, we have to be mindful of that and manage our squad correctly as we don’t want to be pushing players too much. 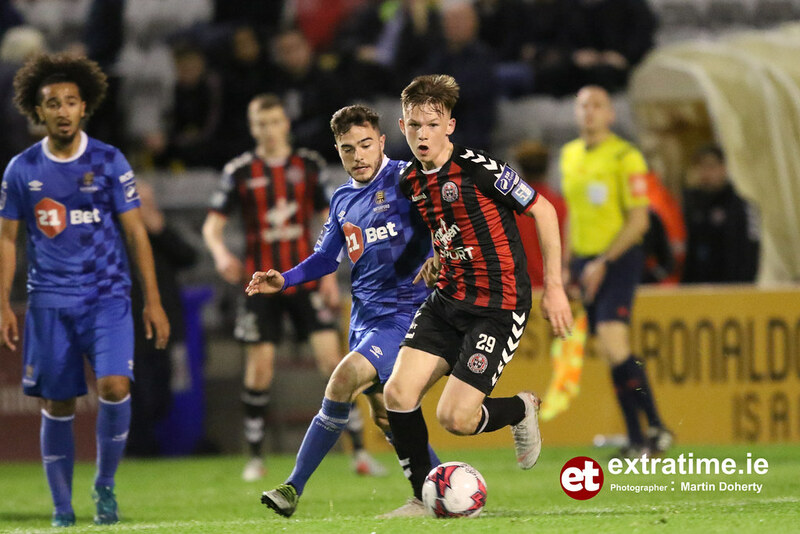 In terms of team news for Bohs, long-term absentees Ryan Swan and Ryan Masterson both miss out for the Dalymount Park outfit. 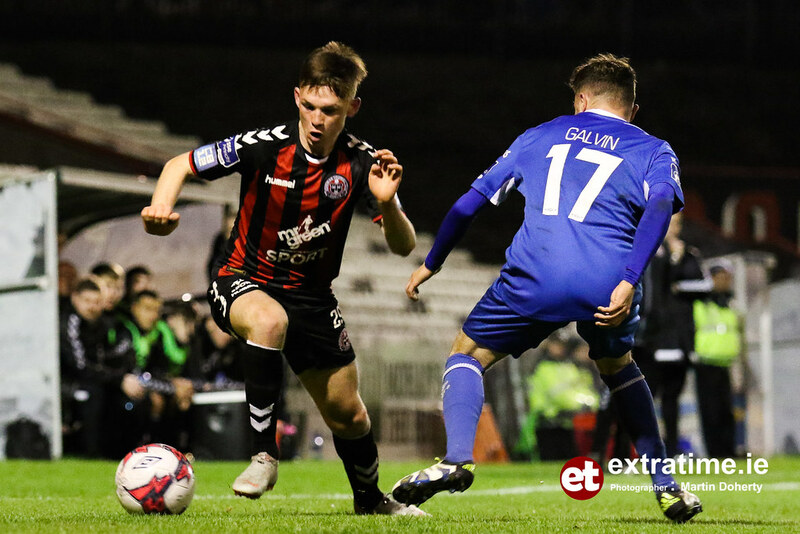 After a free weekend due to FAI Cup competition, Waterford are back in Premier Division action when they make the trip to the capital to face an in-form Bohemian FC side at Dalymount Park. Speaking ahead of the game, Waterford manager Alan Reynolds is pleased with his team’s preperation in the run-up to the game in Dalymoutn. “I was delighted with the win in our last game against Sligo Rovers,” siad Reynolds. “There wasn’t a lot in the game, but I was delighted that we got the goal and got the points. The Blues come into the game two points behind third placed Shamrock Rovers. Should Bohs lose to City on Monday, it will mean fourth place would be good enough for European qualification. In team news for Waterford, Cory Galvin is out with injury while former Bohs hitman Ishmael Akinade also misses out due to suspension. 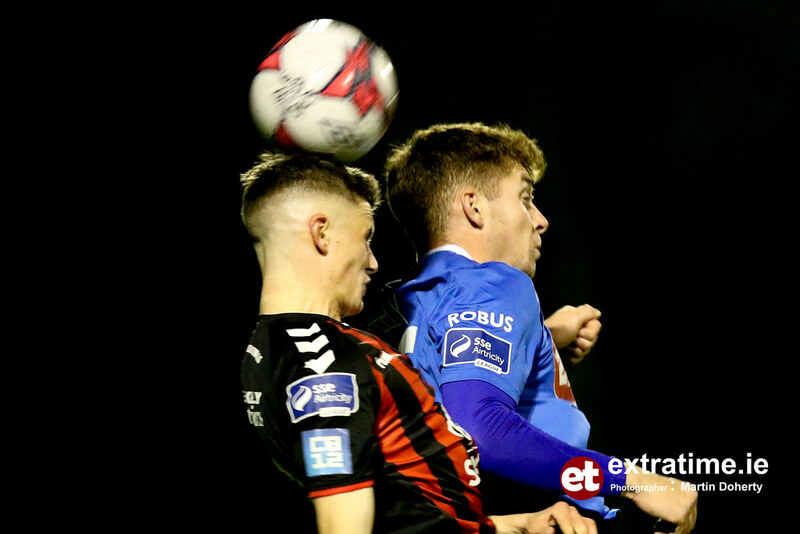 Bohemians are unbeaten in their last ten competitive games. 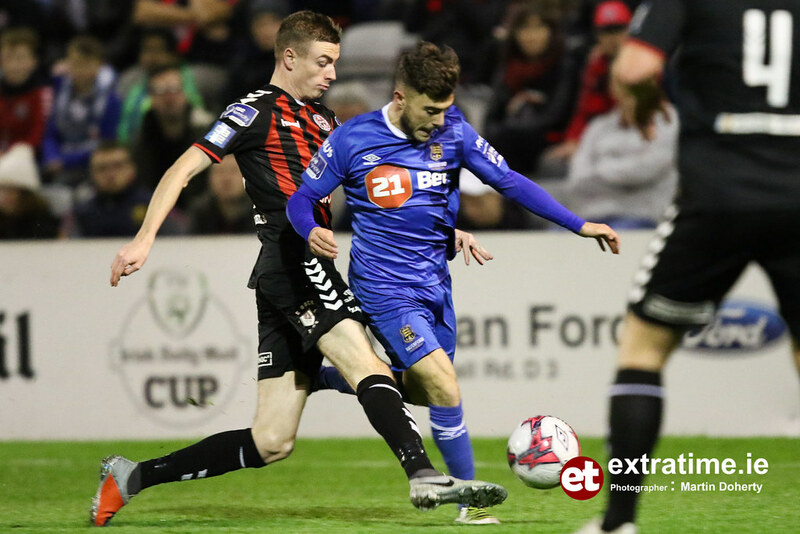 The Gypsies last competitive defeat came against Dundalk all the way back in July. Waterford are winless on their last two adventures to the capital. 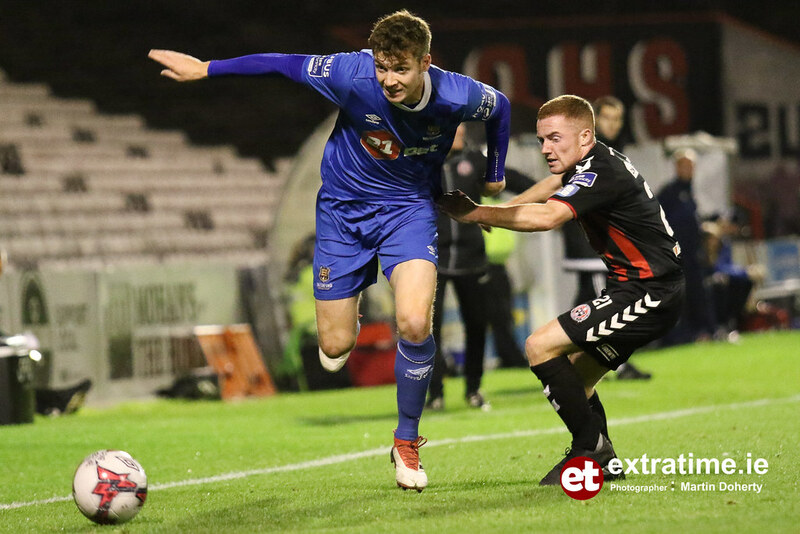 The Blues have been defeated against UCD and St Patrick’s Athletic in their last two appearances on the East Coast. 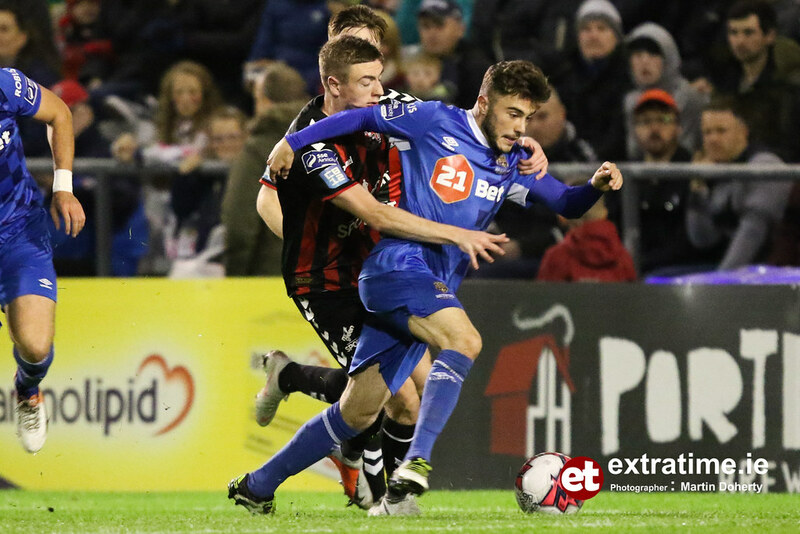 Bohs are winless against their South-East opposition so far this season. The Blues have won two out of their three games against Keith Long’s charges while there has been one 1-1 draw at the RSC. 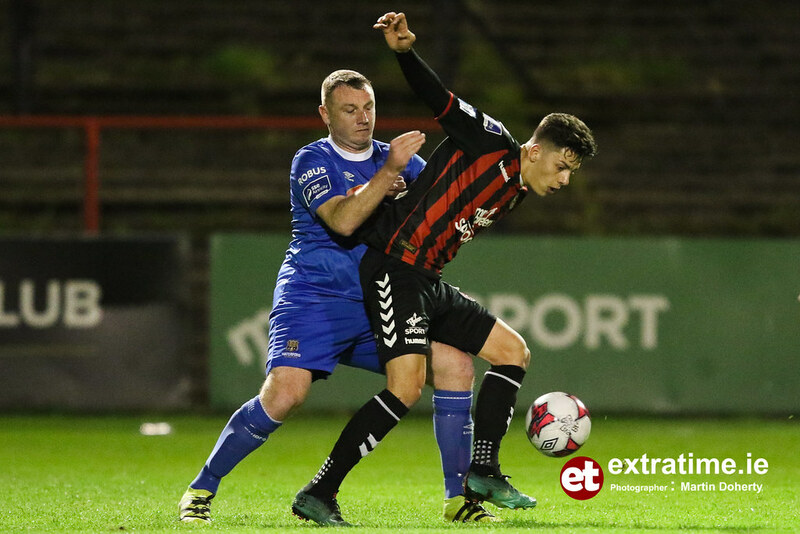 Bohemians 23/10; Draw 23/10; Waterford 11/10.